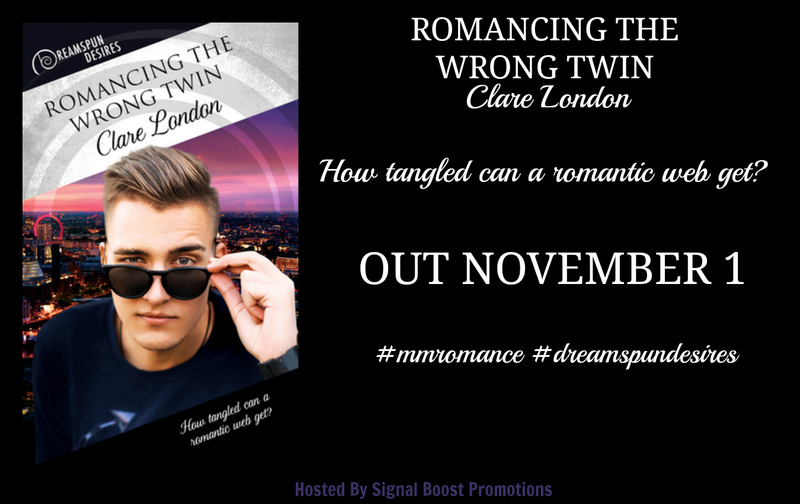 Happy Book Birthday to ROMANCING THE WRONG TWIN Blitz & Giveaway! Hi there! 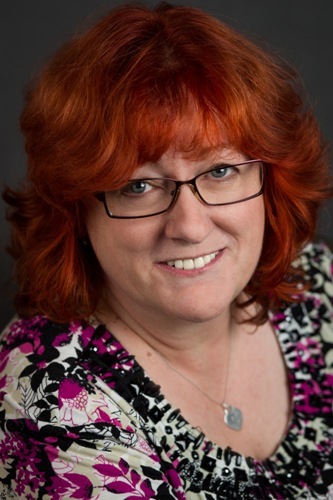 I’m getting the word out on a new contemporary M/M romance from Clare London. ROMANCING THE WRONG TWIN sounds like a steamy comedy-of-errors. 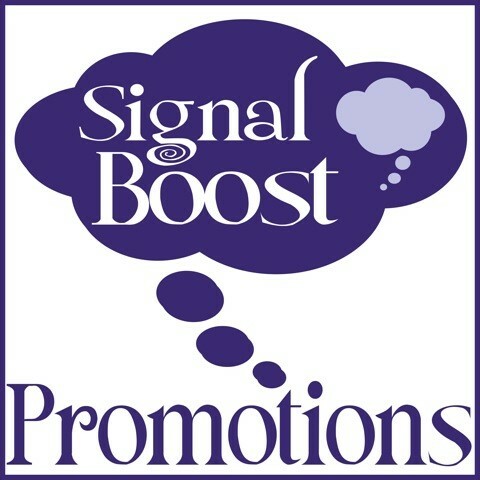 Be sure to scroll down to read the excerpt and get in on the gift card and book giveaway! A sneaked look in the hallway mirror had him rolling his eyes. Mission accomplished, Zeb! He barely recognized himself. Usually he was most comfortable in a sweatshirt and jeans, but now he was dressed in what Zeb Z would wear on a daily basis: a pair of skintight, distressed-denim jeans with inexplicable splits across the knees; high-top boots in soft purple leather that screamed expensive yet were surprisingly comfortable; and two lightweight T-shirts under an off-the-shoulder, electric blue sweater. Admittedly the blue brought out the color of his eyes—no one ever said Zeb didn’t have a well-developed sense of personal style—but the rest of it made him look like an overaged member of a boy band. Aidan just shook hands and nodded. He had no idea what to say to that, or even what it meant. And Aidan was left on his own in the hallway. He took a deep breath to center himself. The house wasn’t huge, but it was in a very fashionable area of Ladbroke Grove and far more luxurious than his own small flat. That said, there wasn’t much furniture and the decoration wasn’t modern. The hallway walls were painted in plain, cool colors. No pictures hung on the walls, and there was only a single bureau and hat stand, albeit in quality wood. Eric had left the living room door ajar behind him, and Aidan took a quick peek inside before announcing himself. From what he could see, again the walls were plain and the furniture sparse. It was as if the owner was in the process of moving out—or had never really settled in. A male figure paused in front of the half-open door. He was distracted by something on the other side of the room, so Aidan got a first secret glimpse of the man he’d been told so much about. He was much more handsome in real life than on TV, though in most of the documentaries, H-G was wrapped up in furry parkas or oilskins with his face more than half-hidden with a scarf and balaclava. Today he was wearing a very smart pair of dark trousers, a startlingly white dress shirt—which had to be brand-new to still have that sheen—and a well-cut suit jacket that settled comfortably across an impressive set of shoulders. H-G’s hair was a fabulous thatch of dark curls, and he had a dark beard and mustache to match. Guiltily Aidan recalled Zeb’s mischievous nickname: Hairy Guy. But that conjured up a Wild Man of Borneo kind of image, and H-G was far from that. The hair was naturally unruly but had been styled to a level just off his shoulders, and the beard was well trimmed. Aidan had never been attracted to hairy bears, not that he’d ever had much of a choice. As Zeb had gleefully pointed out more than once, Aidan seemed to attract needy and spiteful wankers who got off on bleeding him dry of any compassion and care. Oh, and his money too. Okay. Self-pity over, right now. I’m not Loser Aidan now. I’m the charismatic and disgustingly fascinating Zeb Z. For the first time in this bizarre performance, Aidan felt the tickle of mischief. This just might be fun after all. He pushed the door fully open, walked into the room, and cleared his throat. Feisty? Aidan hadn’t heard that word outside of romance-novel blurbs. “No, I don’t know. By what?” Aidan bit his lip to stop a laugh escaping. H-G blinked twice, hard. And then he laughed—a loud, bold sound, echoing warmly in the bleak room. Aidan wanted to laugh with him, but maintained his cool stare. “What’s so funny?” Had he blown it already? He hadn’t even left the house with the man yet. Dom’s language was quaintly old-fashioned, but Aidan found it rather charming, especially after the theatrical bickering of the Dreamweavers and his brother’s exuberant and affected chatter. “I’m sorry?” H-G frowned at him. This one sounds so good! Stay tuned for my review in the coming weeks! Interested? You can find ROMANCING THE WRONG TWIN on Goodreads, Dreamspinner Press, Amazon (US and UK) Barnes & Noble, Kobo, iTunes, and AllRomance. 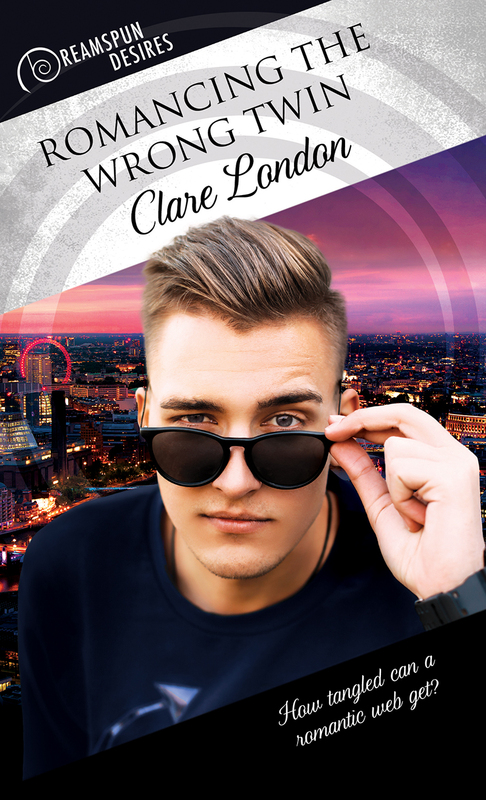 Clink on this Rafflecopter giveaway link for your chance to win a $15 GC and a backlist book from Clare London.